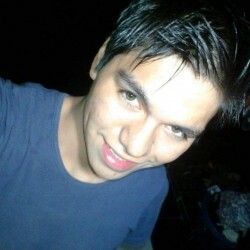 @Canitas-Yutori is a 28 year old Gay Male from Cañitas, Zacatecas, Mexico. He	is looking for Friendship, Relationship, Chat and Other Activities. 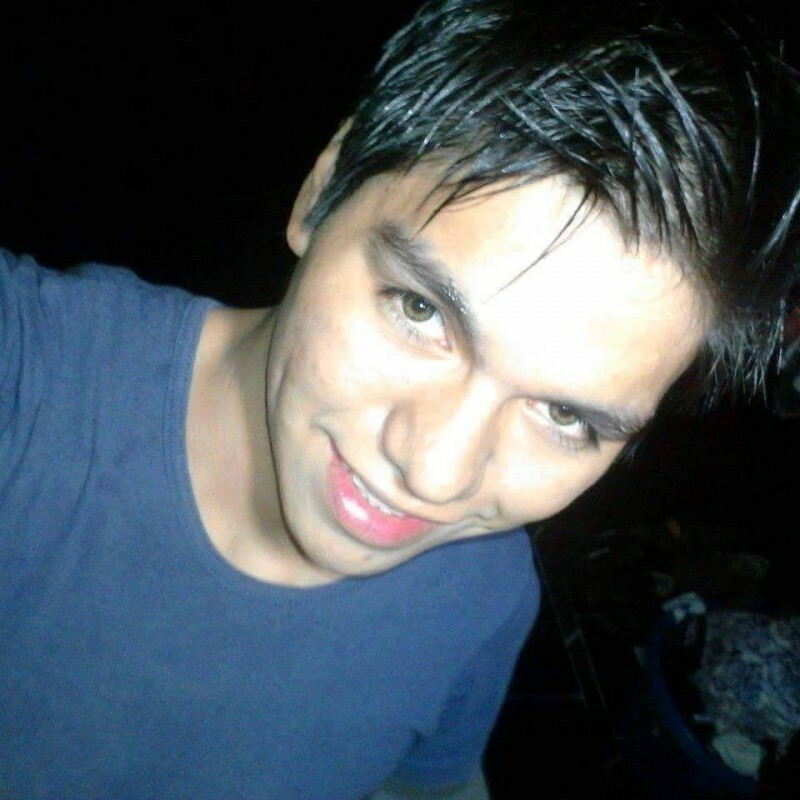 Hi, I live in Mexico, I like learn more English and meet someone.